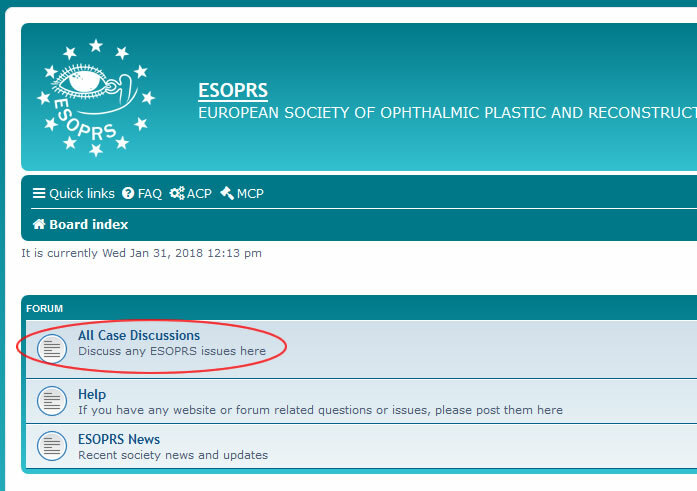 To increase the communication between members on the forum, each subscribed member now gets an email when new posts are added to the “All Case Discussions” forum. 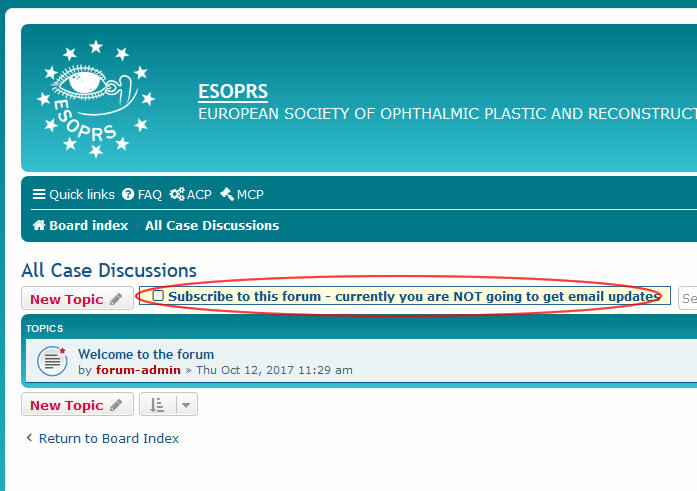 You can turn off the email notification from the forum. If you are “Subscribed” to get email notification it will have a yellow box to allow you to “Unsubscribe” if you wish. If you are not subscribed, you can click “Subscribe to this forum” and you will then be alerted by email when new posts are added.